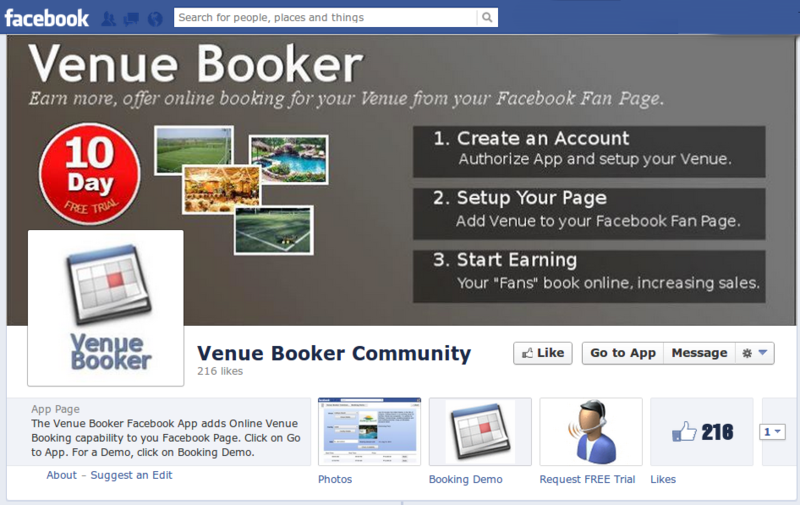 In Facebook promotions, one of the first things modified is a custom landing page tab for fans and non-fans. This is called a "Fan Gate". 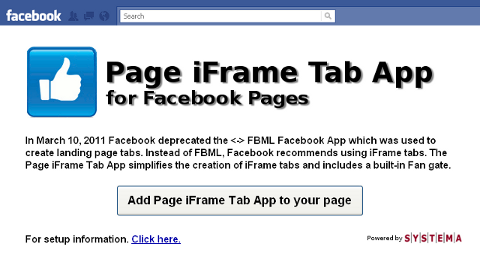 This used to be easy to do using the Facebook <-> FBML App, but in March 10, 2011, FBML was deprecated and now Facebook wants you to use iFrame page tabs. iFrame page tabs gives developers more flexibility in building landing pages, but to do this you have to be a developer. We are proud to launch our FREE Facebook Page iFrame Tab App (http://apps.facebook.com/pageiframetab) that allows you to have iFrame page tabs without being a developer. Click on the link to launch and authorize to use.